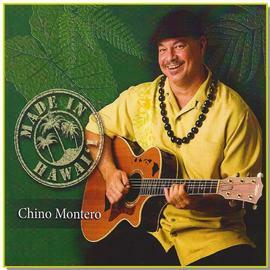 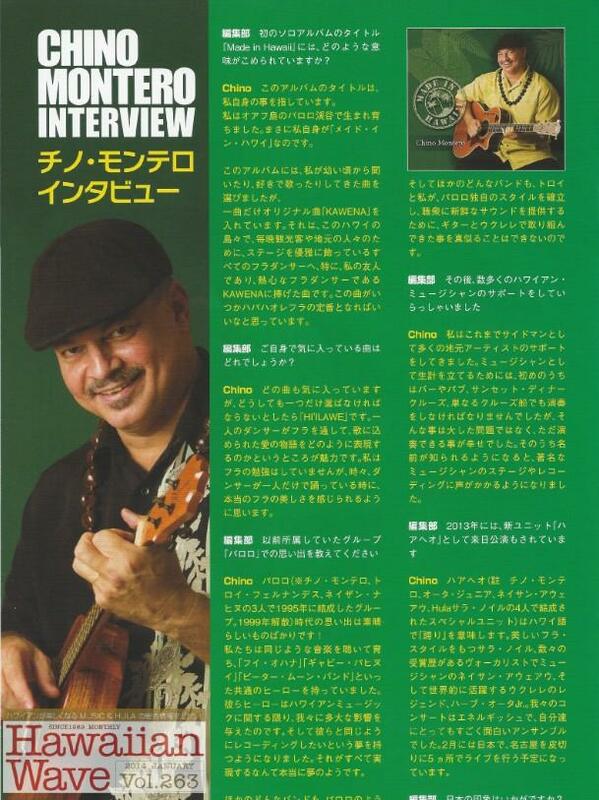 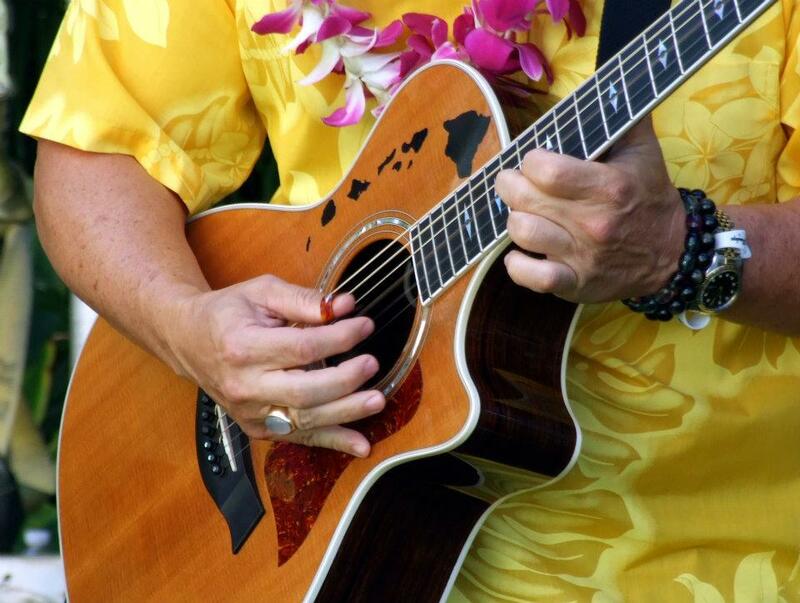 David "Chino" Montero is recognized as one of Hawaii's most talented guitarists and falsetto vocalists. 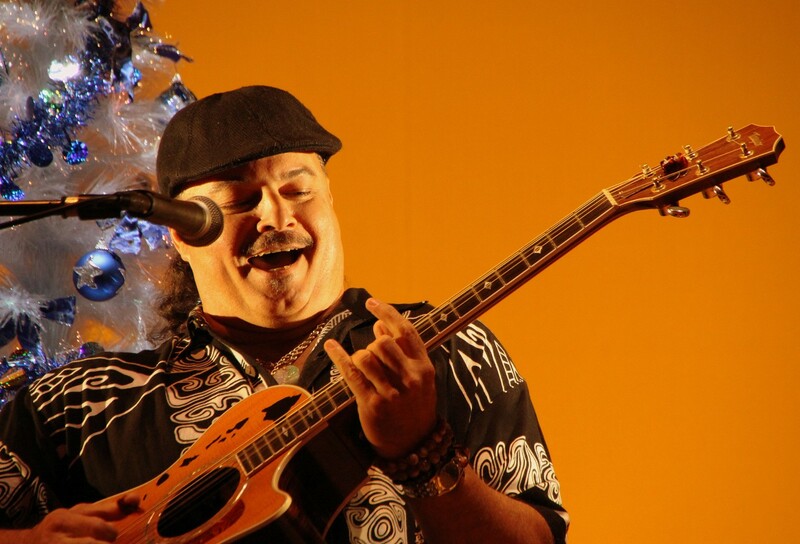 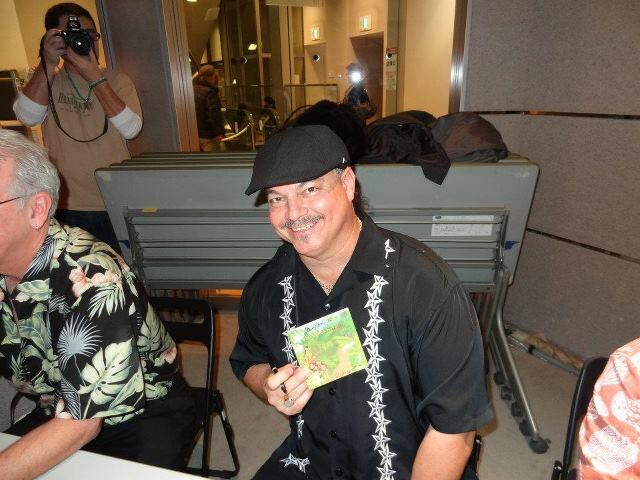 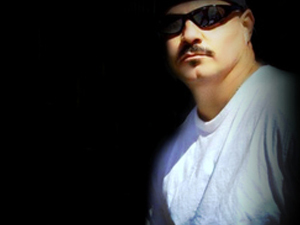 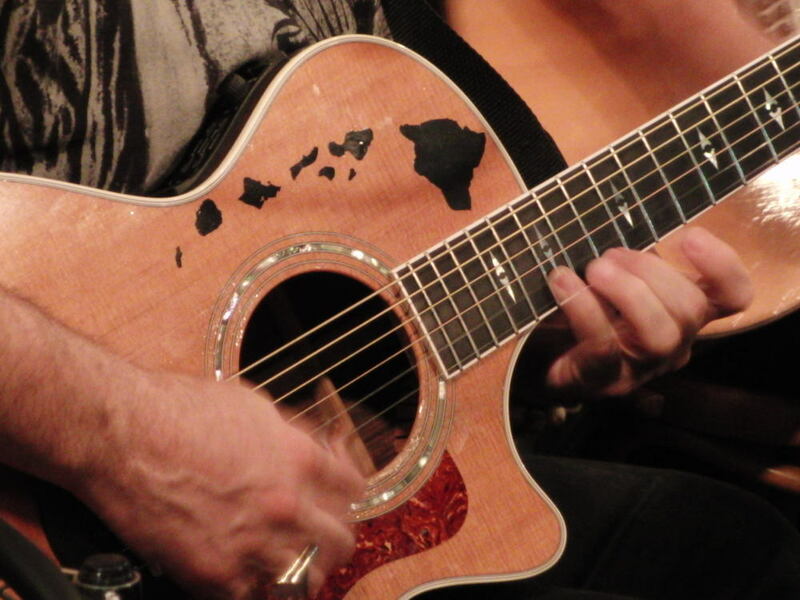 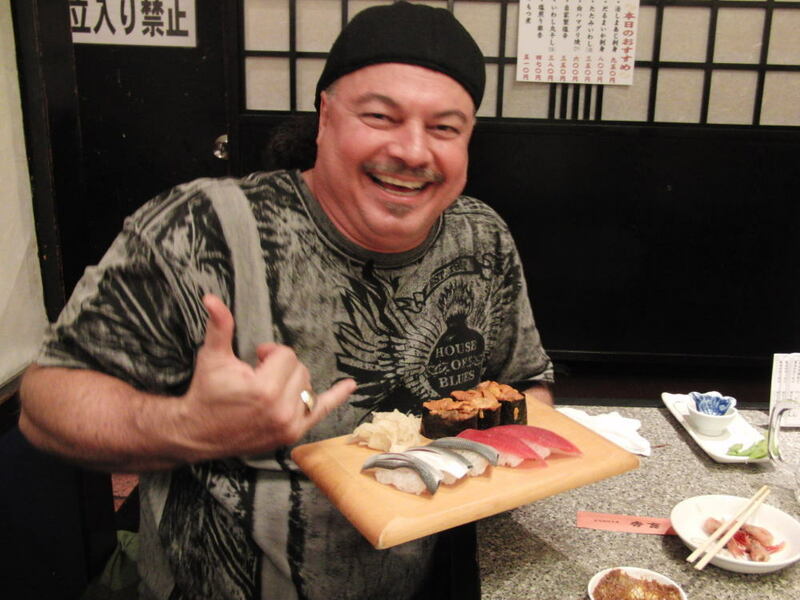 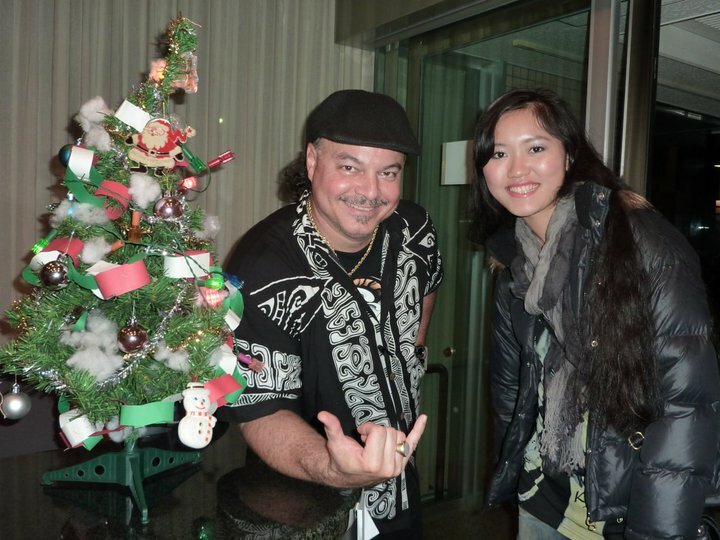 He has performed and recorded with many of Hawaii's top artists and was a founding member of the popular trio Palolo. 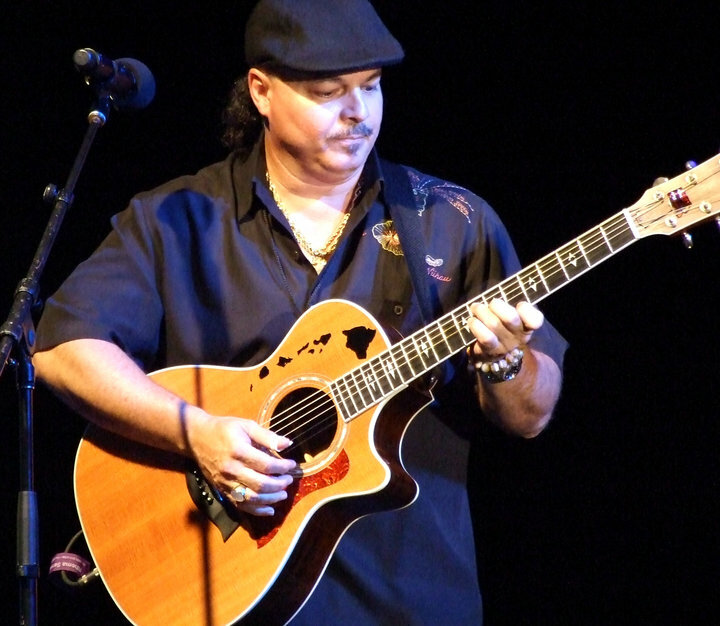 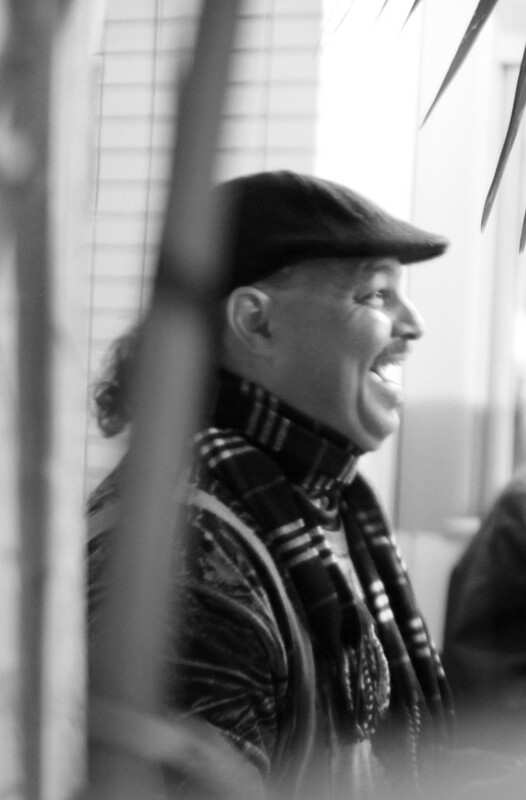 His music was featured on three Grammy Nominated recordings in 2006, 2008, and 2009.